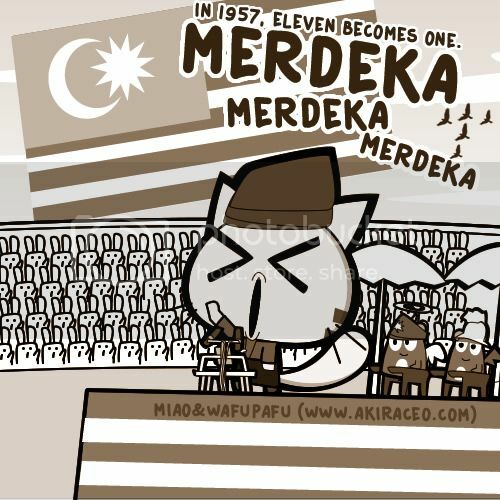 Miao & WafuPafu Comic Blog » Merdeka Merdeka Merdeka! 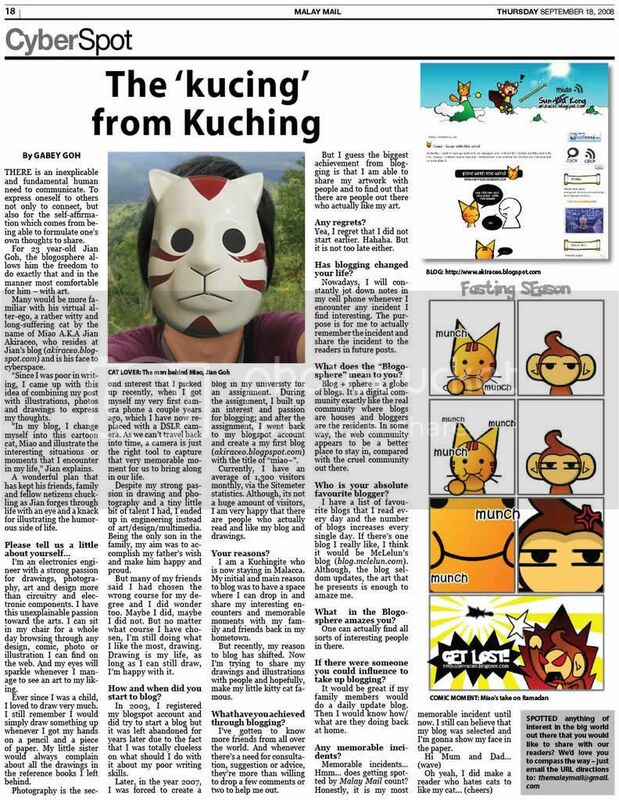 Posted on August 31, 2013 by Jian Akiraceo. 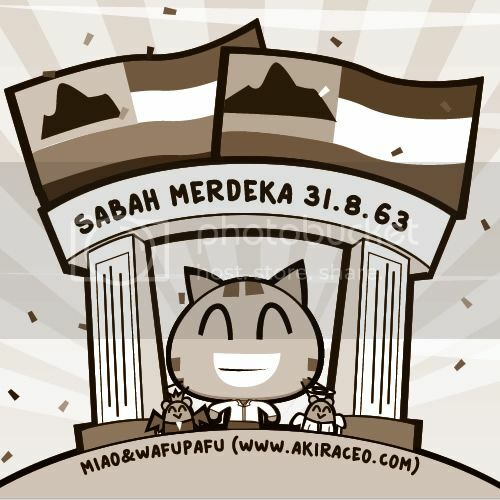 This entry was posted in Announcement and tagged Independence Day, Malaya Merdeka, Sabah Merdeka. Bookmark the permalink. Er…why are there 2 Sabah flags? Was it changed later from 4 stripes to 3 stripes? ours dah passed lor. Dekat 22 july.